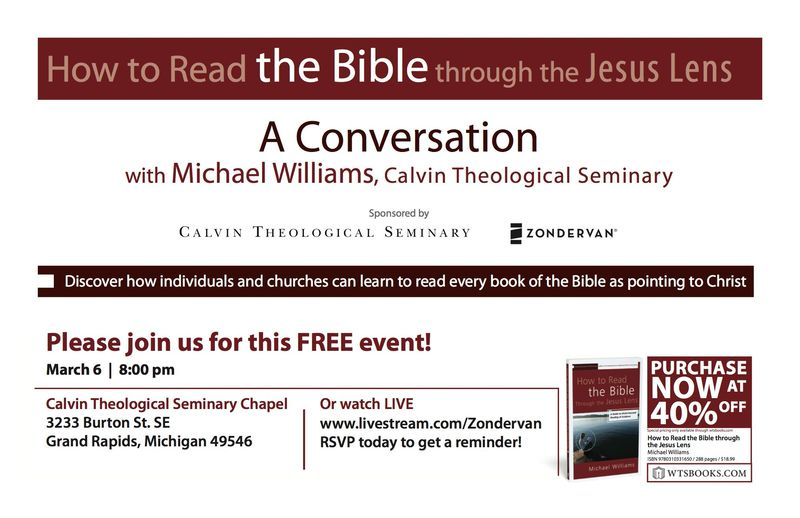 The Calvin Theological Seminary and Zondervan Publishers are hosting a free online event. I’ve already registered for the event and ordered the book from CBD (just got it today!) so I can start reading it after the discussion. I’m really looking forward to this, and I wanted to share it for others who may be interested. RSVP to get a reminder! Or visit the FB event page. Program will include a Q&A with Michael and our online audience. Tim Challies recommends How to Read the Bible through the Jesus Lens. Is There Hope for the Women of India?